Recently, friends of Doernbecher Children’s Hospital may have noticed a huge hole in the ground at the southwest corner of the building (not to mention a crane you can spot easily from east Portland). No, we are not having plumbing problems. 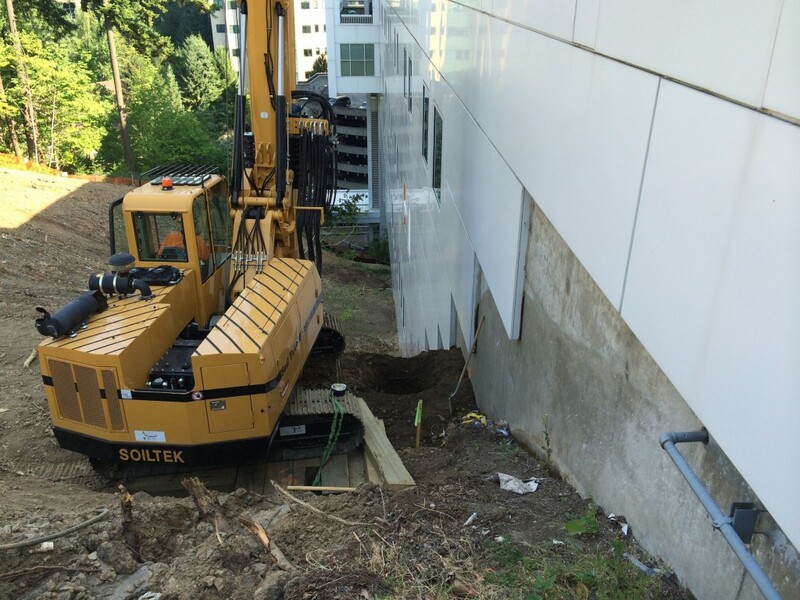 Instead, this hole will soon transform into a small but crucial two-story ‘bump out’ that expands the surgical suite area of Doernbecher, and enables one of the most startling and powerful technologies in the world to advance our care of children with brain tumors, epilepsy and other potentially devastating illnesses of the central nervous system. Neurosurgery is a game of millimeters: just enough removal to cure a child of their serious disease, but not enough to alter their function, their ability to grow and develop, or to change the nature of the special child who came to us for care. When neurosurgery as a specialty was founded at the turn of the last century, my predecessors had to guess where a tumor resided based on a crude neurological examination, and perform ‘exploratory’ surgery of the brain. They operated in dimly lit operating theaters, without magnification or focused light. Survival was low, and morbidity (injury) was high. Since that time, neurosurgery has marched inexorably forward in attempting to improve the care of patients through better technological aids to diagnosis, navigation in the brain, and visualization. The first step was simple: focused lamps worn on the surgeon’s head to better light the operative field. Then came operating microscopes, and the miracle of CAT scans, allowing us to look inside the brain (and leading to a Nobel prize for the inventors). Most recently, MR imaging improved our ability to tell normal from diseased brain and spinal cord, and computers allowed us, in principle, to navigate with millimeter-level accuracy. Huge challenges still remain, though. As soon as we approach the brain during a surgical procedure, release of cerebrospinal fluid and ‘sagging’ degrade the accuracy of our navigation computers. Also, even with the most modern techniques and high-power operating microscopes, telling diseased from normal brain in the operating room can be very challenging or impossible. 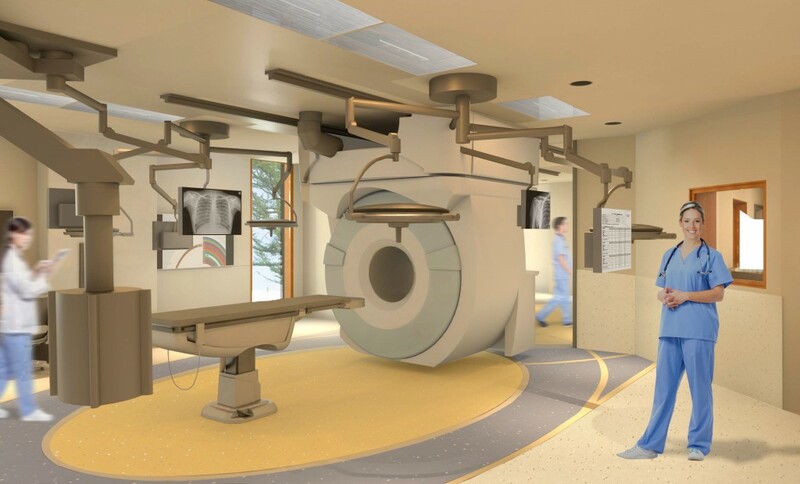 At the end of 2015, Doernbecher will complete construction on the first pediatric high-strength intraoperative magnetic resonance imaging, or iMRI, suite in the state of Oregon, and one of few such facilities in children’s hospitals around the world (it will be the second in the western United States). 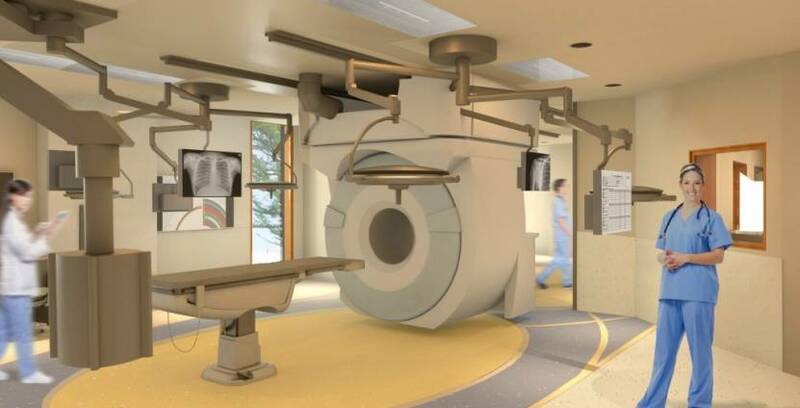 This ‘3 Tesla’ power iMRI will allow me and the other pediatric neurosurgeons at Doernbecher to more safely and completely remove even more difficult brain tumors and epilepsy lesions in children than ever before, as well as improve treatment for cysts, vascular malformations and many other disorders. The miracle of the iMRI is in allowing us to obtain new MRI images during brain surgery, updating our computer navigation maps, and assuring that we can complete the removal of every bit of a challenging lesion. 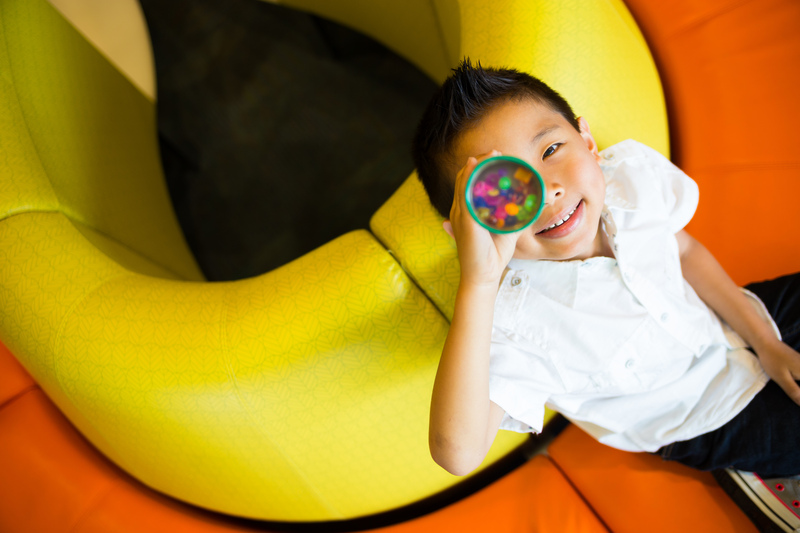 Locating the iMRI at Doernbecher appropriately recognizes the spectacular growth and subspecialty sophistication of our program, which welcomed a third faculty neurosurgeon just last month. Christina “Tina” Sayama, M.D., a top national recruit, came to us from fellowship at Texas Children’s Hospital and residency at the University of Utah. Doernbecher is now the only hospital in Oregon history to offer professor-level pediatric neurosurgical care during all hours, all days. 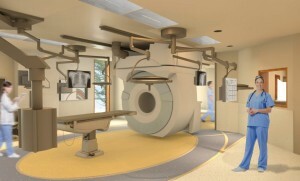 We are also more prepared to use the iMRI facility effectively and efficiently immediately upon opening, due to the skill and expertise of my other faculty colleague, Lissa Baird, M.D., who trained with this technology at the first site in the world to install it: Brigham and Women’s Hospital at Harvard University (our facility at Doernbecher will have twice the imaging power of that original unit in Boston). A nationally recognized tumor and endoscopic surgeon, Dr. Baird will help us lead the way into this new era. 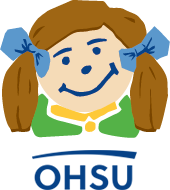 I am tremendously optimistic that Doernbecher will continue to fulfill its mission as a local and regional leader in sophisticated neurosurgical care for the children that need it most. Through careful and coordinated strategic recruitments and commitment to the most effective surgical technology, we will expand this impact even farther, and contribute to the best standards and outcomes possible, anywhere. 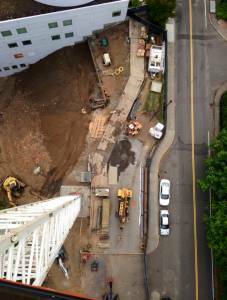 A wonderful blog to read, and we look forward to reading more on the iMRI’s development.